Tritan Copolyester, Single walled bottle with PE lid. Holds up to 650 ml. (22 oz.). Shaped like a traditional pop/soda bottle. Select colour, size quantity & colours per location to see instant quote. Specify how many ink colours are in your design. Include every side of the product that needs to be imprinted. and a 2-colour slogan to be printed on the back side. Then select "1" colour on the front, and "2" colours on the back. For an exact ink colour match, additional fee may apply. Please check the box "I'm not a robot". These BPA free reusable water bottles are a great promotional solution for any company. Water bottles always find continued use after they are given away, or sold! Vector art in .eps format. All fonts converted to outlines (lines and curves). 7-10 business days from art approval. Rush service available! Longer lead times required when design has more than one colour. Our goal is to use your art file to create the best print possible. 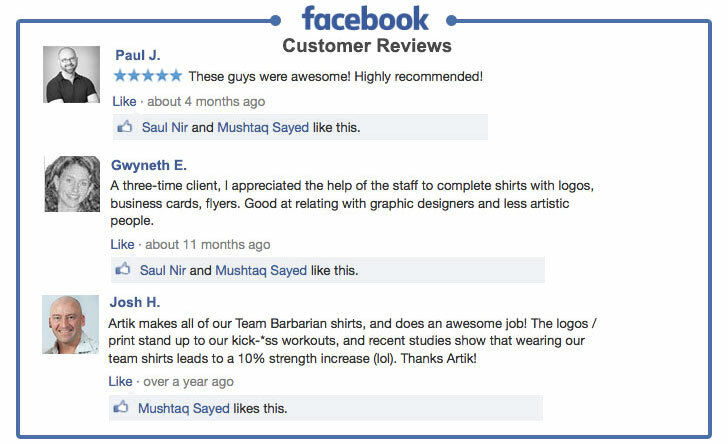 Contact info@artik.com and we'll help answer your design questions. Please provide us with PMS# (solid coated). We can match an exact ink for an additional fee. Please always include at least 0.25" bleed on all sides. • Illustrator files are vector - top quality. • Please convert all fonts (type) to outline. • Keep file size below 6MB if possible. • Photoshop files are best at 300 DPI or higher. • Send the .psd file with Layers. • Corel Draw files are great! • Be sure to convert all fonts (type) to outlines. • Image files need to be high quality. • Save the image as 300 DPI at actual print size. • Save your file as a PDF to reduce file size. • Only have a Word Document of your artwork? Send us a PDF and we'll help recreate the design. We recommend that you or your graphic designer supply us with art that is ready to print. If you can't supply a high resolution file, our Art Department staff will help re-create at $30 per half an hour. What is a Vector file? Vector files use lines, curves and shapes to create an image based on mathematical formulas. Vector designs can be enlarged without getting pixelated or blurry. Photographs and images usually can't be vectorized. Vector is best for shapes and text. Adobe Illustrator and Corel Draw are two popular vector art programs. Alternatively, send us a copy of your file with all fonts converted to curves (outlined). Be sure to save the original under a different name in case you want to edit the text later on. What is a Raster file? Raster files use pixels to display an image. Raster files are good for photographs. It can print well when you set your image size and quality high. Raster files can look blurry when enlarged. Be sure to save at high quality from the start. Adobe Photoshop is a popular raster program. Most images online are raster files as well. When creating a new document in Photoshop, select Image > Image Size and set the quality to 300 DPI. Note that enlarging a low quality jpg will not increase the quality. Once you have a higher quality image, send it to us! For $30 per half hour, one of our Graphic Designers will help re-create your design. © 1985 - 2018 Artik. All rights reserved.